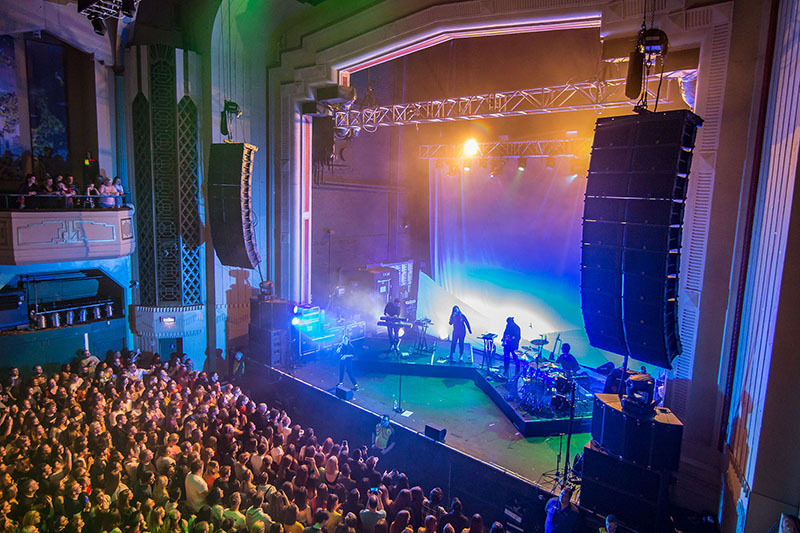 GLASGOW, Scotland – Adlib’s installation team provided a touring spec system including L-Acoustics speakers and DiGiCo consoles to Academy Music Group’s 2,550-capacity O2 Academy Glasgow in Scotland. 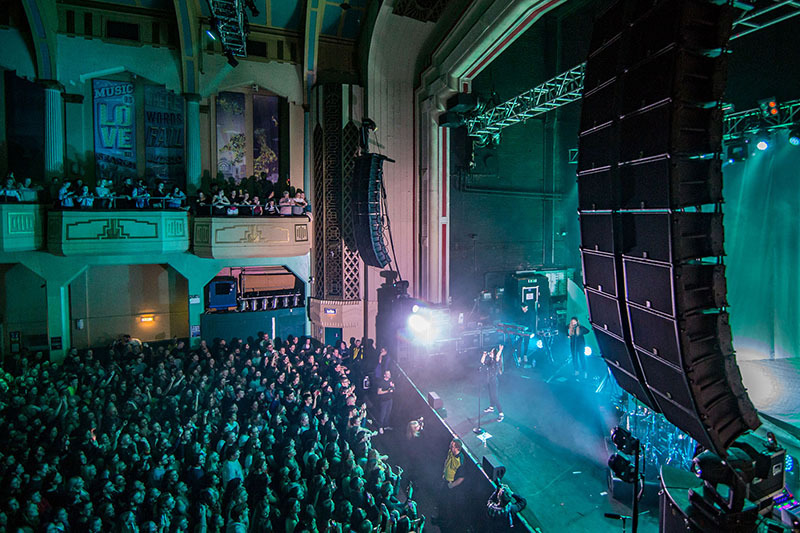 There are 10 K2 speakers per side and 12 L-Acoustics SB28 subs distributed on and beneath the stage, with four ARCSII per side and two X8 speakers for fills. 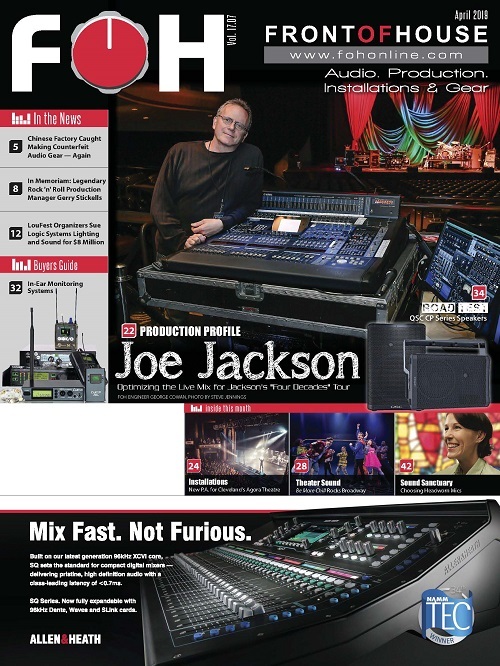 The FOH and monitor consoles are both DiGiCo SD12’s with individual D2 rack stage racks. 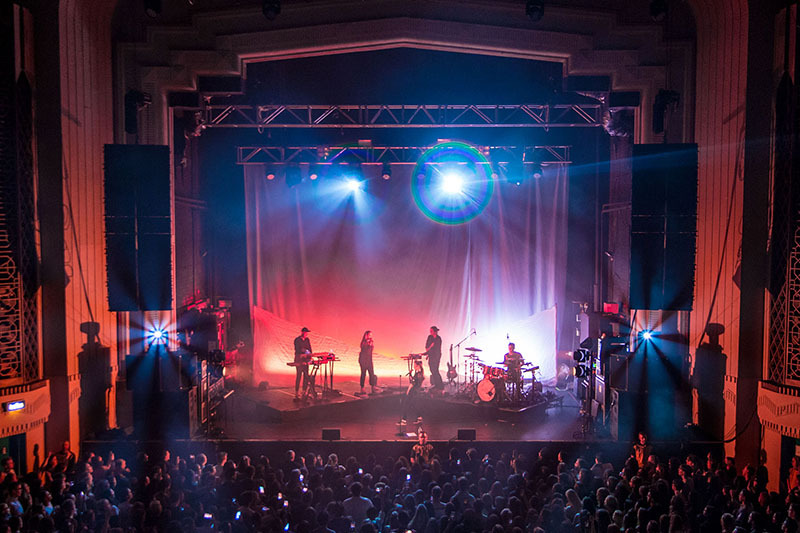 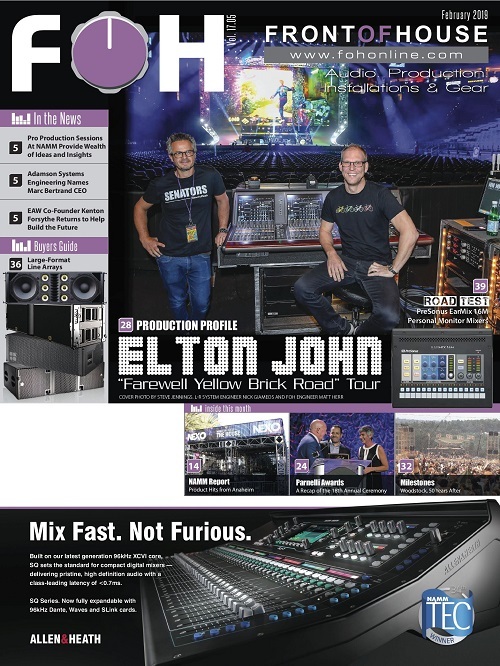 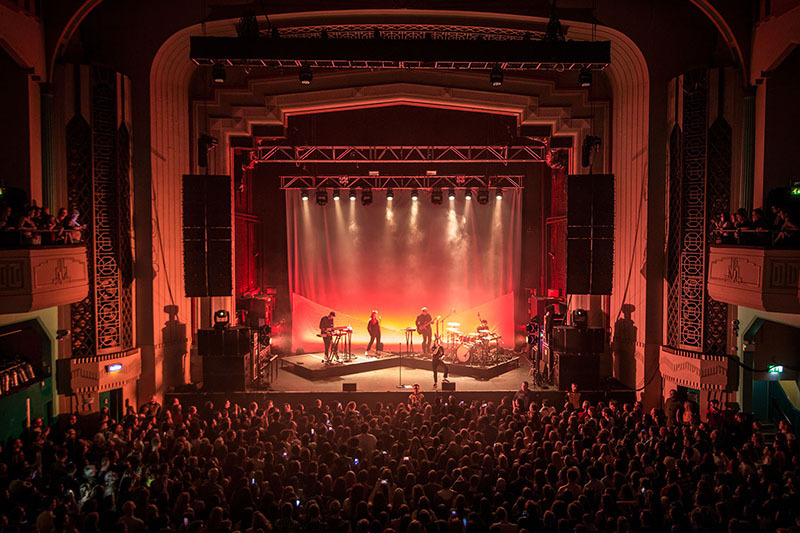 The project follows similar Adlib installations at AMG’s O2 Forum Kentish Town in London, and O2 Academy venues in Bristol and Newcastle in the last 18 months, all of which also feature L-Acoustics and DiGiCo combinations. 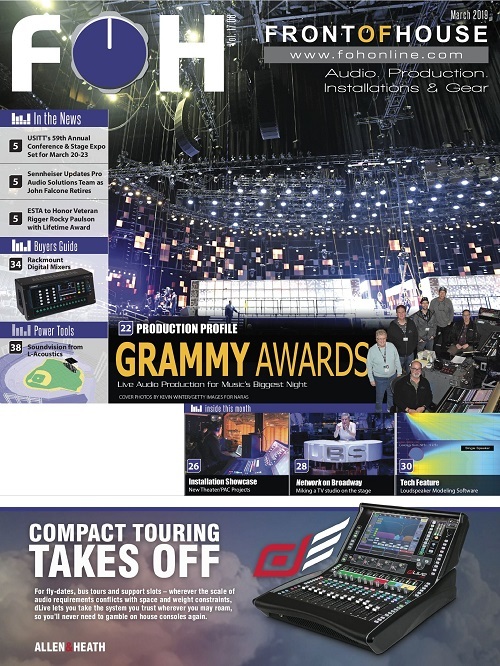 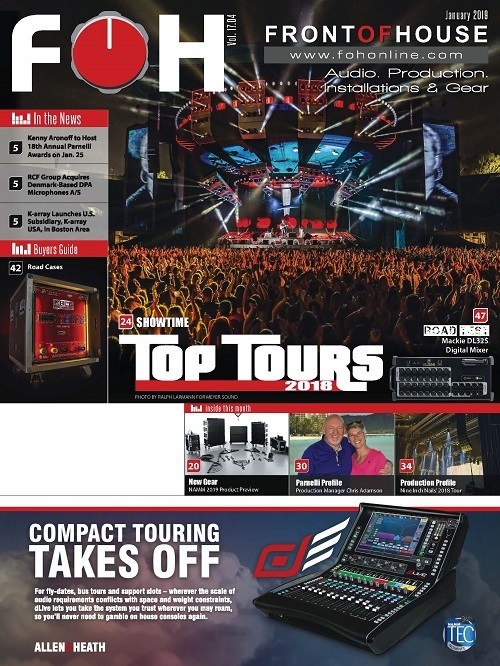 All of these are driven by LA8 amplifiers located in a new climate-controlled amp room that was created in the most reent refurbishment plans. 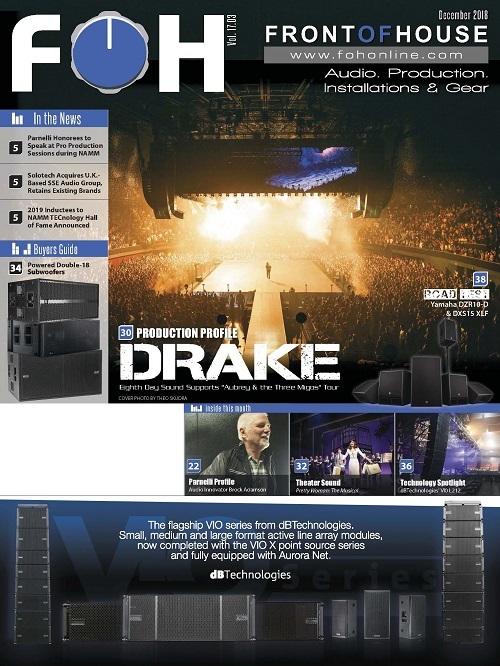 For monitors, Adlib specified and supplied a sensible general-purpose system to service a wide array of artists, based around 10 of their famous MP4 wedges driven by Linear Research LR4420 amps – a combination that is tried-and-tested, very flexible, sounds brilliant and is constantly out working via Adlib’s busy hire division.